According to a study among Malaysian mobile users, the best local network operator in terms of mobile Internet network is Maxis. Interestingly enough, the other three major operators aren’t exactly lagging too far behind. The past few months has seen Malaysian telcos really stepping up their game, as the rise of data-centric consumers mean a greater need for better offerings from telcos. Since U Mobile begun its aggressive recruitment drive to gain more subscribers with its competitive postpaid plans that offer generous amounts of data, other telcos have no choice but to follow suit. Digi introduced its new More Internet postpaid plans, while Celcom refreshed its First Gold plan. Only Maxis has remained seemingly stuck behind the curve with its ONEplan. That said, our sources (and word on the street) indicates that a new, better value ONEplan is nearing its launch. OpenSignal has released its latest report focusing on the state of mobile networks in Malaysia. From its previous global report last year on LTE, we already know that Malaysia’s LTE coverage and LTE download speeds have been steadily increasing and somewhat on par with the average data recorded globally. Based on a sample size of 40 million collected by 21,000 OpenSignal app users between 1 December 2015 until 29 February 2016, the report contained some pretty interesting highlights. 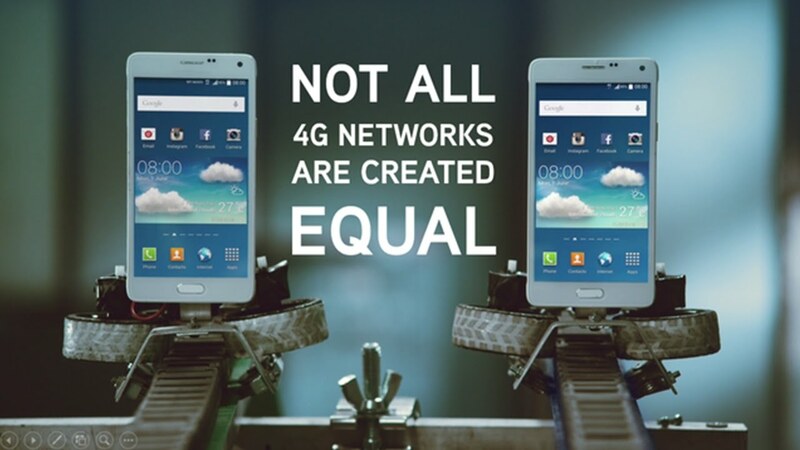 One of the most important findings lies with LTE coverage in Malaysia. With the war of words taking place late last year about who has greater LTE coverage, OpenSignal’s findings point overwhelmingly in Maxis’ favour. Using OpenSignal’s time coverage metric (the proportion of time users are connected to a particular network), it was found that Maxis’ 4G time coverage was 70%, compared to 58% or less from Celcom, Digi, and U Mobile. In the Klang Valley, Maxis again pulls ahead with its superior 4G coverage, with the data revealing a 77% time coverage compared to Digi and Celcom, which had an average of 66%. Here’s where it gets really interesting. Besides coverage, the four major telcos in Malaysia all fared just as good (or just as bad, depending on your outlook in life) as one another. For instance, OpenSignal’s data found that 4G download speeds were a statistical tie between Maxis, Digi and U Mobile, with Celcom lagging a little behind. These three telcos were again tied when it comes to 4G network latency, with Celcom faring quite poorly in this regard. OpenSignal’s data also allowed for 3G network comparisons; after all, consumers will fall back on 3G connections where there aren’t any 4G ones. Surprisingly, U Mobile’s 3G network proved to be the best, having the fastest 3G download speeds and tying with Maxis in terms of 3G latency. Because of Maxis’ superior 4G coverage, its subscribers also had the best download speeds overall throughout the country. Besides the report’s findings, OpenSignal also confirmed a few things we reported last year. 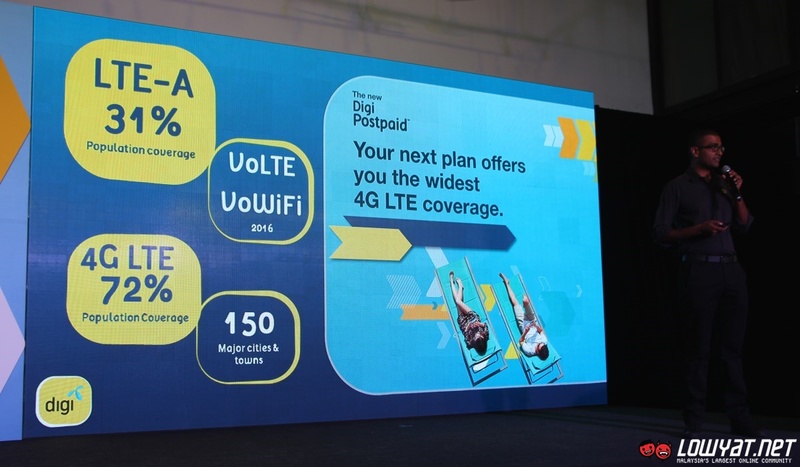 For example, Digi is working on launching its Voice over LTE (VoLTE) service this year, while both Digi and Maxis have begun upgrading some of its 4G networks to LTE-Advance. These efforts are complemented by both telcos’ refarming of the 2G 1800MHz band into 4G networks, which will dramatically increase the 4G spectrum that its subscribers can enjoy. Overall, OpenSignal’s report on the state of mobile networks in Malaysia is a positive one. Despite our grumbles, we are actually not too far behind established countries in terms of mobile Internet. The speeds at which our local network operators are now working on upgrading their respective networks augurs well for the future of mobile Internet in Malaysia. The full OpenSignal report can be viewed here.